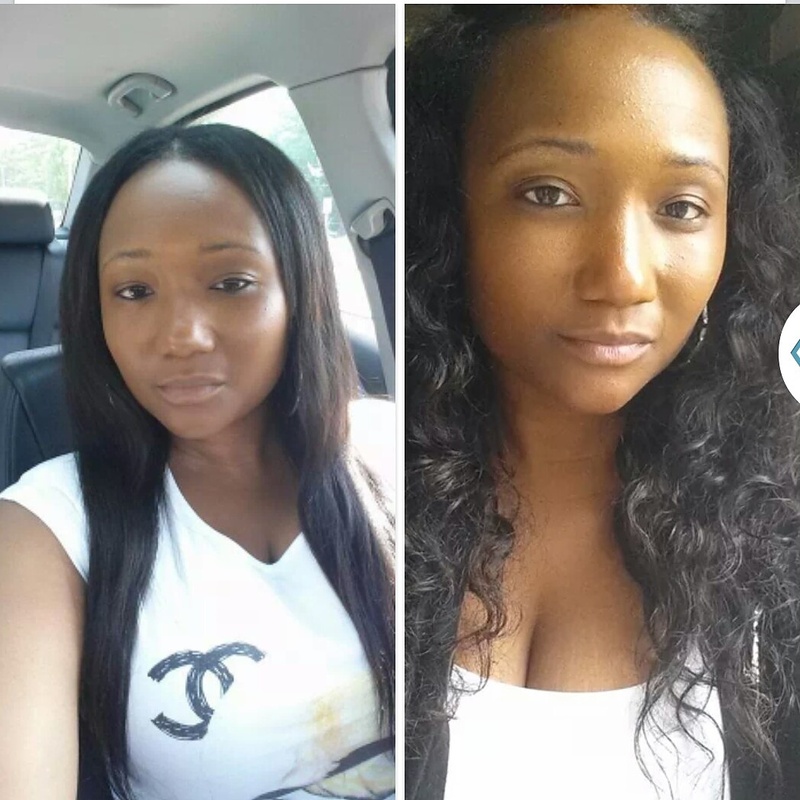 Recently this past July the Gemini Virgin Hair company opened its doors to a small hair boutique located in Pikesville, MD. This boutique specializes in onsite hair wefting. What is hair wefting you ask? Wefting is the process of taking loose strands and creating a weft aka “a track”. 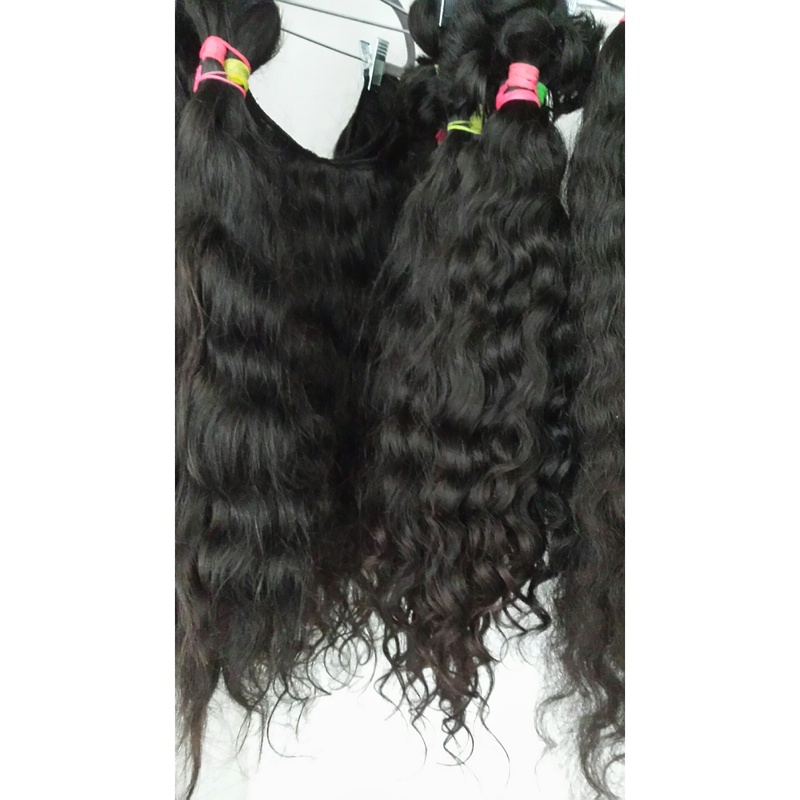 At the hair boutique customers are able to select there own bundle and purchase it by the ounce. 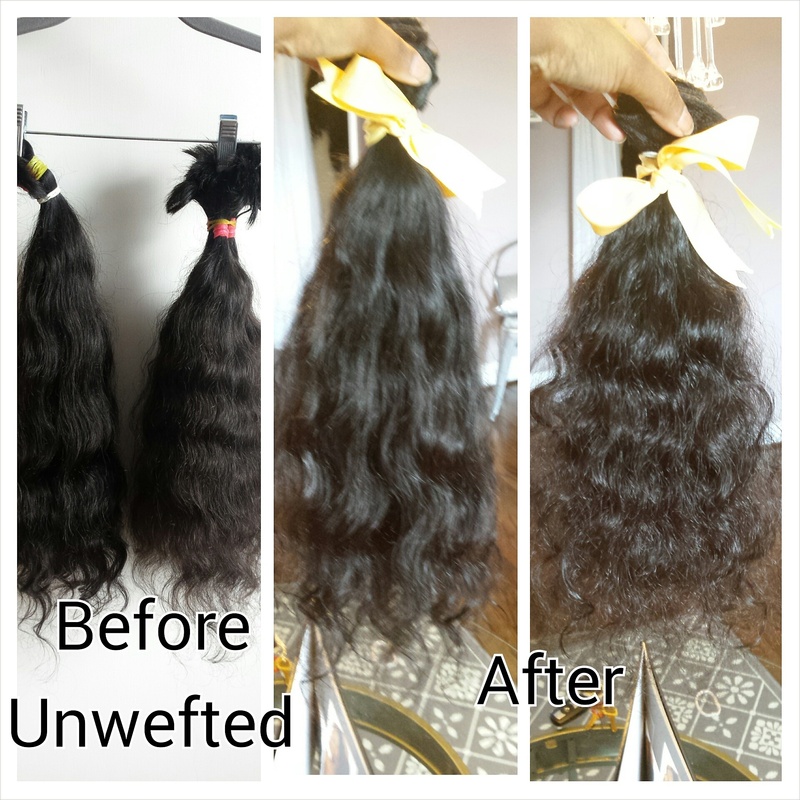 Wefts can range from 3oz to 1/4lb if the customer wishes. 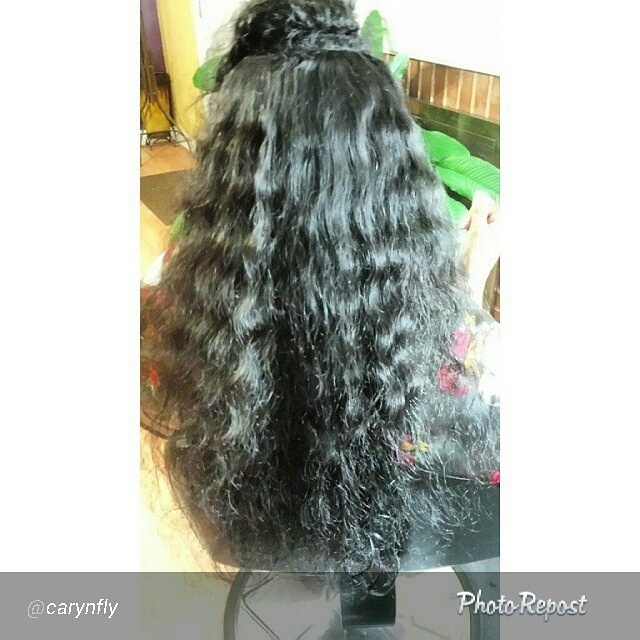 We use 100% raw indian hair that ranges from straight, semi wavy, wavy, and curly. 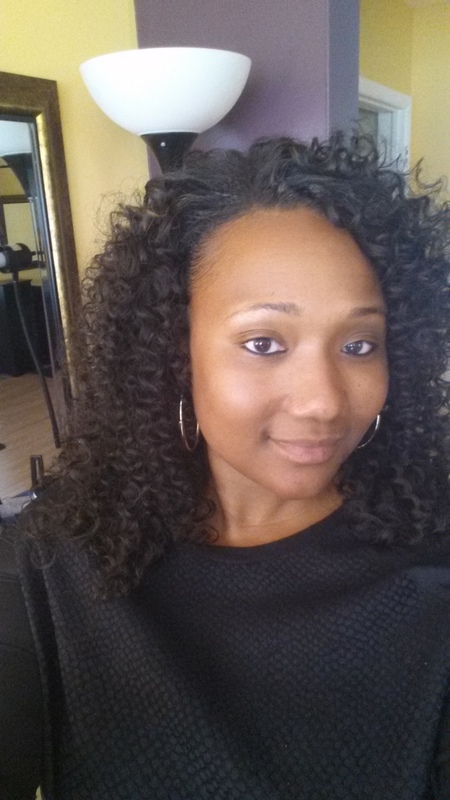 This experience allows the customer to customize there hair with a personal touch.